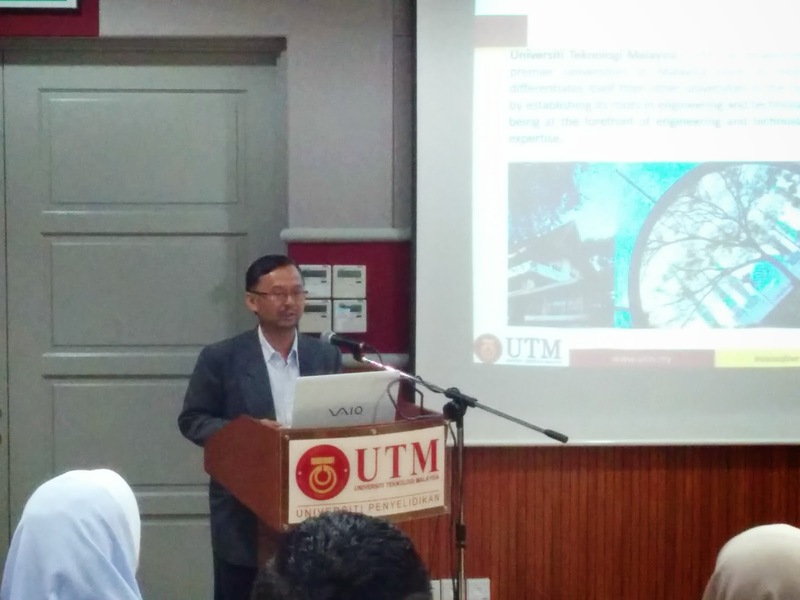 First, Prof. Shamsul opened the session by a talk about UTM AIS and its activities in field of Information Security. 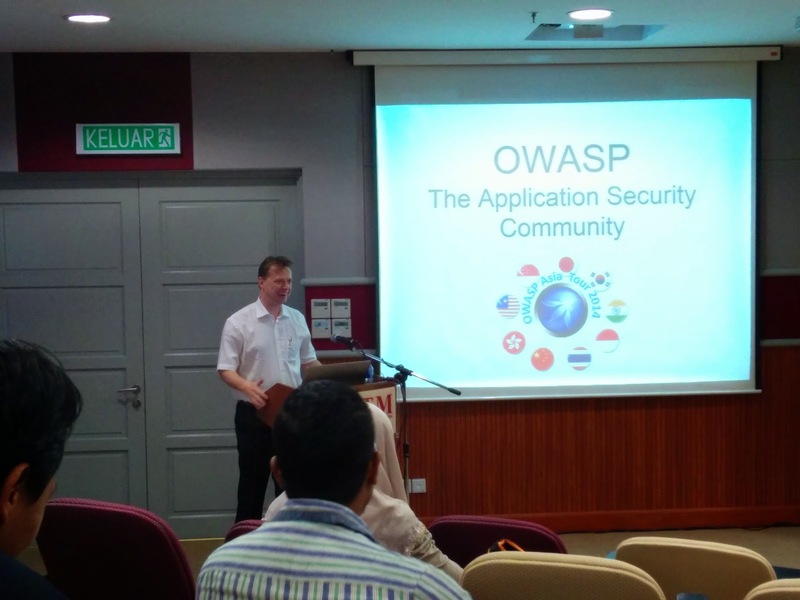 Next Mr. Tobias Gondrom from OWASP foundation, introduced OWASP activities and project, then he had a talk on injection flaws. 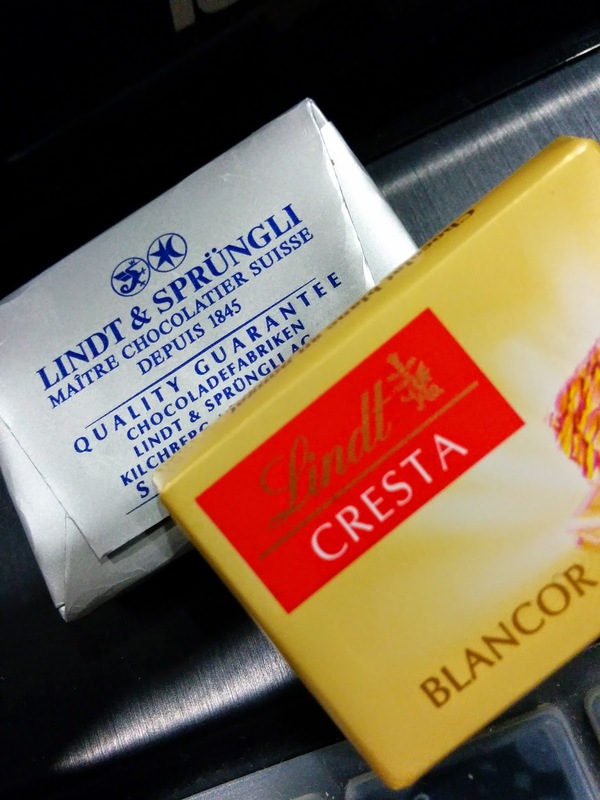 He covered SQL injection and XSS. Then, Wann Senn present his talk about the "Missing Link". Next, Mr. Amir Haris Ahmad presented an interesting speech on DNS security. And finally, Mr. Megat Muazzam Abdul Mutalib from CyberSecurity Malaysia, presented a talk about security threats in Malaysia. It was an interesting session. 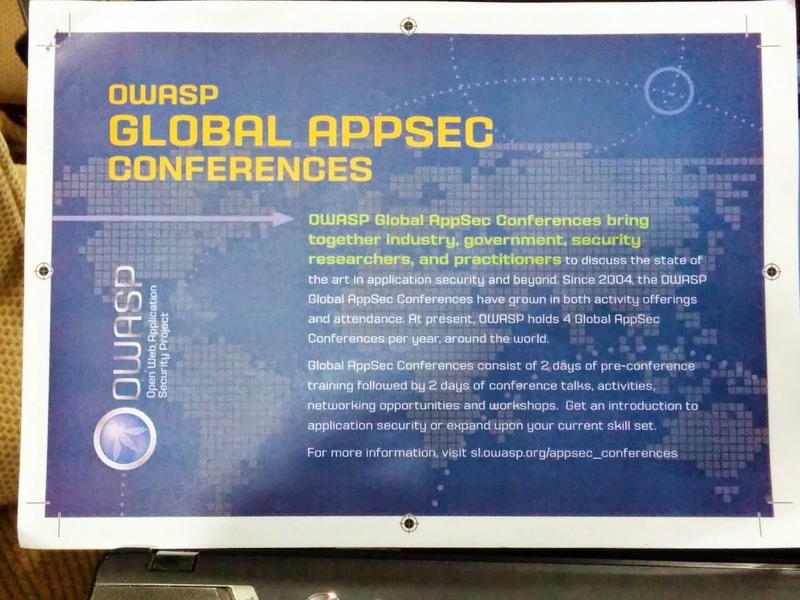 I like OWASP and always in my publications, cite to their statistical researches.